Provides information and advice on a wide range of issues including benefits, debt, housing and employment amongst others. The advice is free, confidential, independent and impartial. Outreach sessions at Anerley Town Hall. The Candle Project is a bereavement service for children, young people and families in South East London. The organisation enables the communities of Crystal Palace and surrounding areas to play an active part in the regeneration of their neighbourhood. Girls Friendly Society Platform Penge works with young women and young mothers between the ages of 14 and 25 years of age. 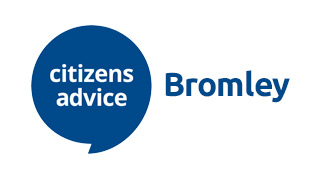 They offer outreach support and a "drop in" service in children and family centres around the Bromley borough. Support workers work with the young women to resolve issues around housing, education, benefits and much more. Social group offering afternoon activities including craft, gentle exercise, talks and music. Tea, coffee and lunch available. Transport can be arranged. The groups are run for ages 60 and over. Penge is the latest Bromley library to be refurbished. It offers a choice of fiction and non-fiction books for both adults and children – something for everyone. Facilities include free computers and free Wi-Fi. Also available: photocopying, scanning, faxing, community room hire as well as council payments via self-service kiosk. 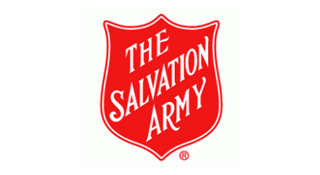 Regular activities include: For adults- Reading Groups, Coffee mornings and Beginners Computer lessons. For children- Chatterbooks, Lego Club, Crafty Saturday’s, Baby Bounce, Stay'n'Play sessions. It is free to join the library, you just need proof of name and address, so come on in and to see what they have to offer. A local christian church with community based activities. Activities include talks/demonstrations and time to talk to other members and have refreshments. For victims of any crime or those who have been affected by a crime committed against someone they know, Victim Support provides services to help people find the strength to deal with what they've been through. 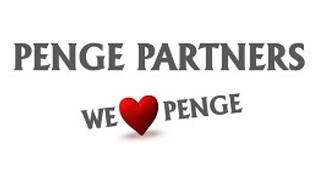 Penge Partners was formed in 2007 to manage the ever-increasing number of events falling outside the scope and remit of Penge Festival. We are a strong group of professional business people who have served the Borough for many years and who share a common commitment to Penge and Anerley. We are able to provide free hands-on management services and advice on Public Liability Insurance requirements to community groups and voluntary organisations. Penge Forum is the Residents’ Association for those who live in or care about Penge and Anerley. The Forum is not affiliated to any political party but we will campaign on local issues. Penge Forum holds four open meetings a year where you can hear from and question the people who make a difference to our lives. Our Committee is made up of volunteers and any member is welcome to join. 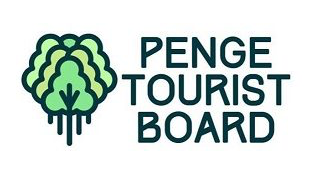 The PTB is a community led group created to promote and improve culture, commerce and the environment for residents, visitors and businesses of Penge. PTB is a not for profit, non-political, voluntary organisation.